You are sure to be surprised by the prices and the quality we offer in our range of well-priced metal promotional pens. 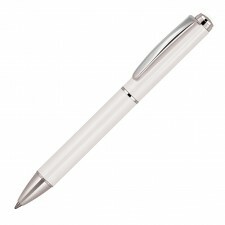 You will pay a little more for a metal pen than a plastic one but many customers prefer metal pens simply because they convey quality and durability. Not all metal pens are expensive. 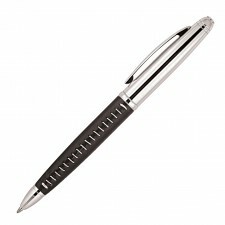 We created this range to prove the point. 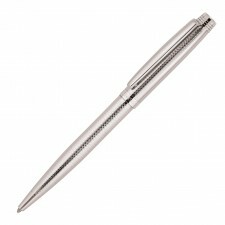 You are sure to be surprised by the prices and the quality we offer in our range of well-priced metal promotional pens. You will pay a little more for a metal pen than a plastic one but many customers prefer metal pens simply because they convey quality and durability. And if these are attributes you want to associate you brand with then it can be worth paying a little more. 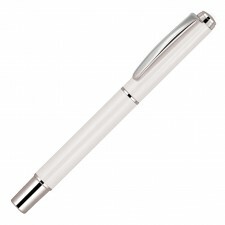 Printed pens continue to be a very popular promotional product and for obvious reasons; we all use pens every day of our lives... and that includes your customers. Make sure it's your pen they are holding and your business they are thinking about. The pen is mightier than the sword!